in major cities of Australia without having to pay anything. This dating site is free as can be for your benefit. With the ever increasing expenses, what type of dating site would you prefer - free or paid? MeetFems is the clear choice for singles in Australia as it covers various dating aspects from casual to relationships to marriage. Inbuilt screening allows genuine singles while blocking time wasters at different steps. Every orientation singles are welcome - straight, gay, lesbian. Quality features are available while there are no membership charges. Live chat is inbuilt for fast contact. Exchange Hangout, Whatsapp numbers with hot men, women. People joining dating sites have different marital status backgrounds, accordingly you can meet - single moms, dads, divorcees in Australia along with the regular singles. User satisfaction is the key so real time updates have been taken care of when you login. Tech savvy single men can use the mobile site to search women on the go. Women looking to socialize online can find the right friends here. Register to see how it works at different levels! 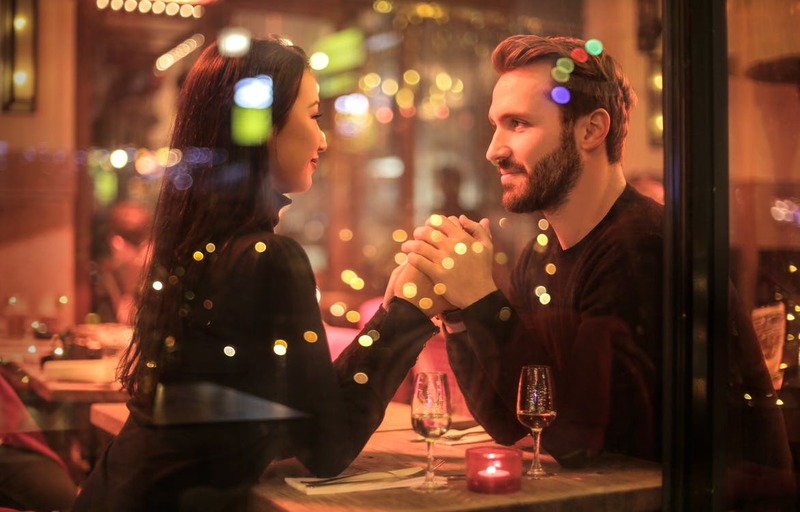 All the major cities in Australia are covered like Sydney, Melbourne, Perth, Adelaide, Gold Coast, Brisbane, Alice Springs, Ballarat for dating, chatting. You can also find networking partner outside the Australian continent e.g. for overseas marriage search. MeetFems gives you the option of dating network. Using this you can meet singles from other countries as well.